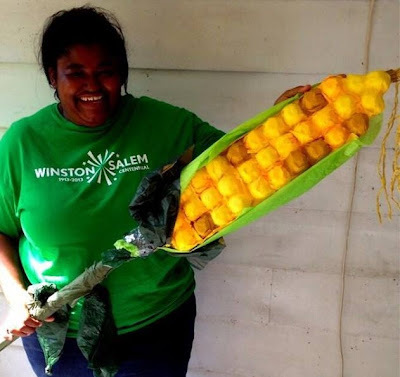 Two weeks ago, Ed McNeal the Director of Marketing & Communications of the city of Winston-Salem, contacted me to ask if I'd like to participate in a corn shucking contest at the Dixie Classic Fair Farmer's Market against the mayor of Winston-Salem. It sounded like fun, I really enjoy every farmer's market in our area, so I said yes. The contest was a "corn-raiser" for Samaritan Ministries' Soup Kitchen. 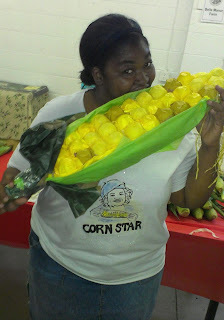 All of the corn to be shucked was donated by market vendors and it was all donated to the soup kitchen. My face and likeness on a t-shirt! What you can't see is the white glitter dusted on the front (and all over my arms). The big ear of corn? She fashioned a 3 ft tall corn stalk out of egg cartons, tissue paper, burlap pieces, hot glue and sheer genius. She has a tumblr, Today I Glued. Follow it. Her #@&! is amazing. I competed against Allen Joines--the mayor, the executive director of Samaritan Ministries and a whole bunch of little kids. The kids had their own division, but I still competed against them. They were at my table. In a final fantastic surprise, I won $25 for first place! I did not know there was a cash prize. My $25 will be spent on food for Second Harvest Food Bank. There are so many out there who do not have enough to eat. I have always been a fan of helping out my community. In high school, it was required that each student finish 15 community service hours per year. I went over and beyond and committed to over 100 hours per year. I was awarded a little certificate in appreciation for my work at the local American Red Cross chapter and to this day, I am still committed to my community. I have been a Winston-Salem Jaycee for over 4 years and even though I am focusing on my career right now, my dedication to Winston-Salem has never wavered. You are Winston-Salem's favorite ambassador, Nikki! Congratulations on your win and thank you for all you do to help promote and service this amazing community! Congrats and I love even more what you're planning to go with the prize money! Well done on your win! 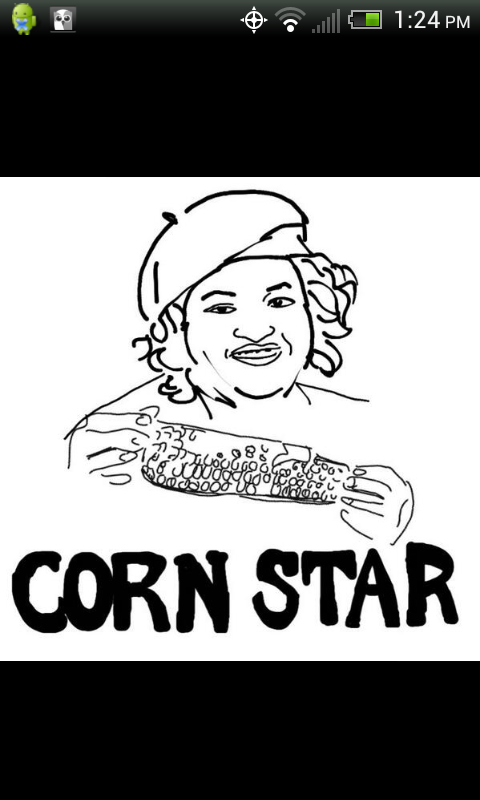 I'd never heard of corn shucking. It all looks great! 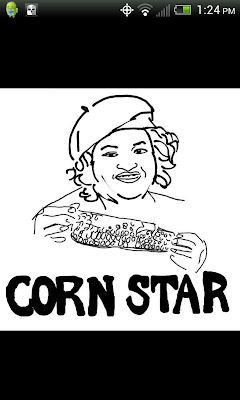 Look at you go girl! haha your friend is cracking me up in that video! haha. Congratulations! Thanks, y'all! I had so much fun! I can't wait to enter more contests and do more things within my community! I LOVE WINSTON-SALEM!